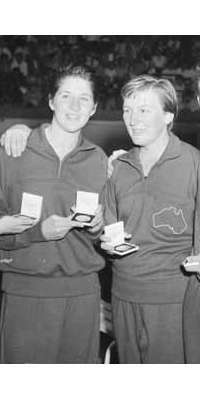 Australian Olympic champion freestyle swimmer (1956). @Dorkflum: @SecretSquaff @Fengaz @MissilePom Eventually I hope people realize he's just a leech with a bad attitude. But I think I have too much faith. @Balmich: @theleechguy @MoRocca @petersagal @Faith_Salie Hey Peter...every week listener here (WUNC-FM). Please get the leech guy on!